When I started building this website last November, it was my first time documenting my case studies and design process. In order to communicate my logic and rationale, I use sketches to illustrate and caption them. But because my scribbles are typically illegible, I have to rewrite everything. Once it's done, I upload it onto Adobe Illustrator and use the Object > Image Trace function to turn it into scalable vector art. The annoying thing is when you are replicating the scribbles with a marker, you don't always get it perfect the first time. So I end up rewriting the same words or phrases over and over. As I continue churning out my case studies, I realized that I could just reuse some of the writing-turned-vector, especially the common letters and vowels. There had to be a better way and I thought how nice it would be if I could type out the captions as a working font. So I looked it up and it only took me 5 minutes. Step 1. 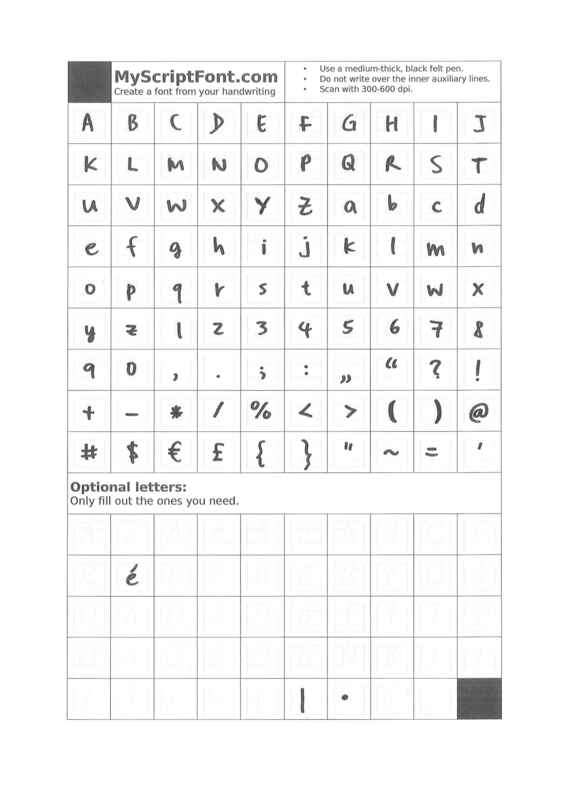 Download a template from MyScriptFont.com and write your best. 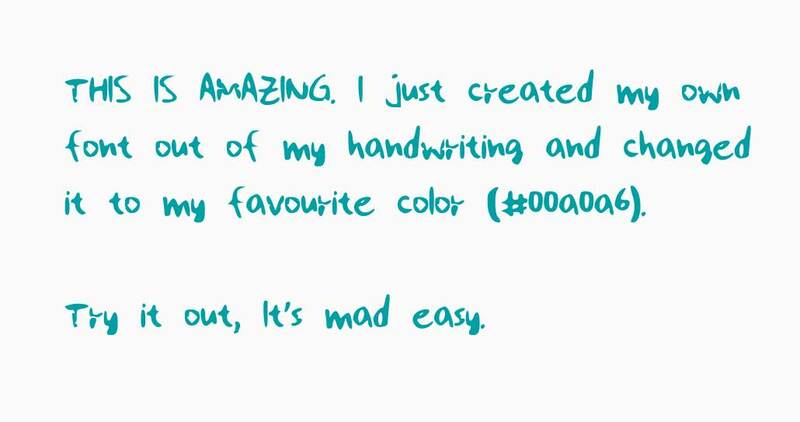 Just make sure you use a felt tip marker for legibility purposes. Step 2. Scan and upload a 300dpi Grayscale pdf to MyScriptFont.com and it will auto-generate a otf/ttf font file format. Step 3. Download and save into Font Book for MAC or under Control Panel for Windows. jpang Is a Font Now!